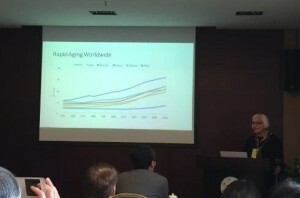 Pass It On’s co-founder, Jan Hively, spoke about the topic “Advocacy Leadership for Active, Positive Aging” at two December workshops about “Age-Friendly Work” that were convened by academic leaders in Shanghai and Hangzhou, China, sponsored by Ford Foundation China. 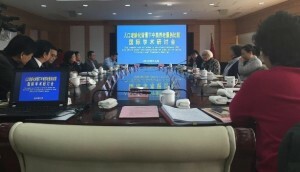 Jan is one of five community leaders from Yarmouth, Massachusetts who were invited to speak in China about Yarmouth’s ongoing process of becoming an “Age Friendly Community” in the World Health Organization’s network of Age Friendly Cities and Communities. The delegation was led by Kathleen Bailey, Yarmouth’s Director of Aging Services, who initiated the town’s “cradle to grave” approach to assuring an age-friendly community for all ages. In 2014, the Town of Yarmouth hosted a delegation from China that was led by Professor Mi Hong, director of the Institute for Population and Development Studies at Zhejiang University in Hangzhou, and included Dr. Zhao DianGuo, China’s leader in Social Security planning. 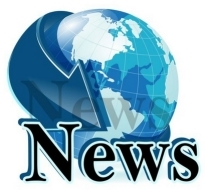 Further exchanges are planned. 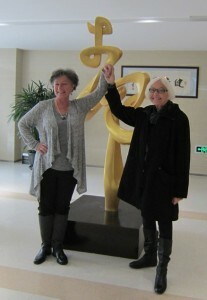 Jan Hively, Pass It On’s Co-Founder, spoke about “Advocacy Leadership for Active, Positive Aging” at a two-day December conference on “Age Friendly Work” convened by Zhejiang University in Hangzhou, China.